LandlordMax is the easiest property management software you'll find anywhere. It's famous for its amazing simplicity, ease of use, completeness, and scalability. 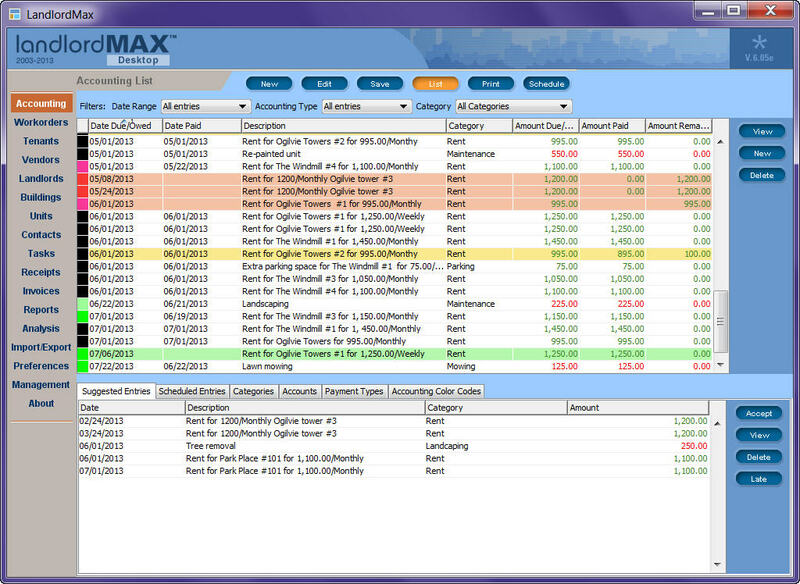 New from LandlordMax, this latest version has been greatly improved in quality and performance. It's the most affordable property management software because it offers unlimited data entry for one low price. Now you can unlock the secret wealth hidden in your real estate portfolio.